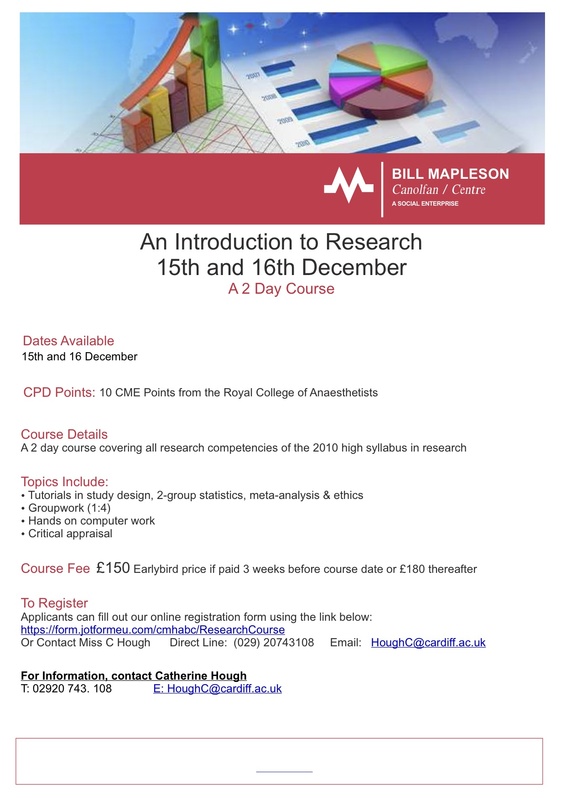 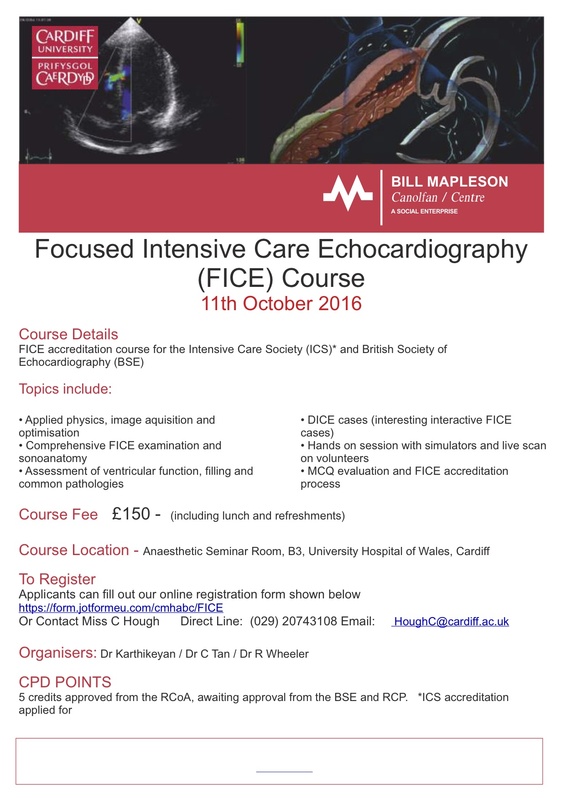 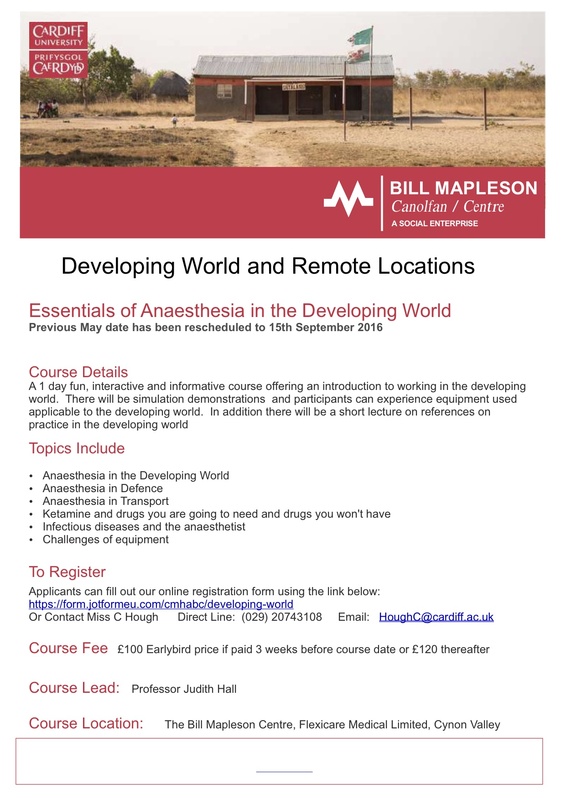 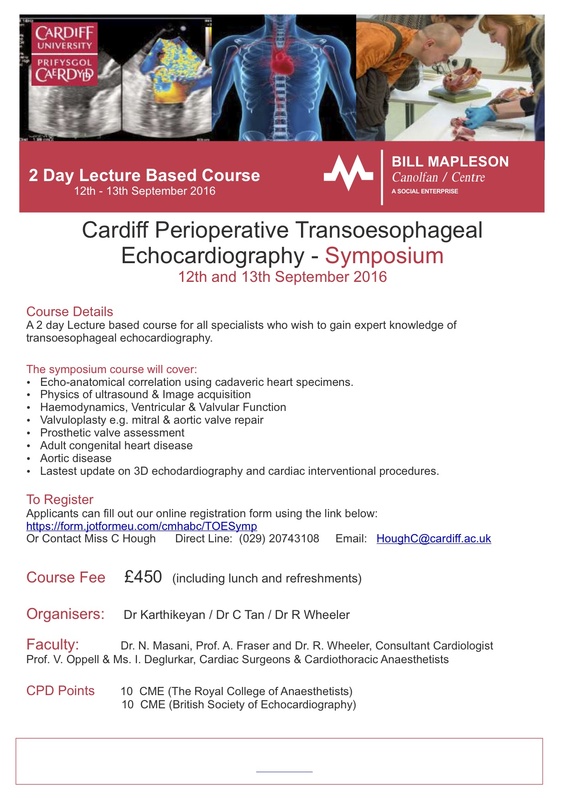 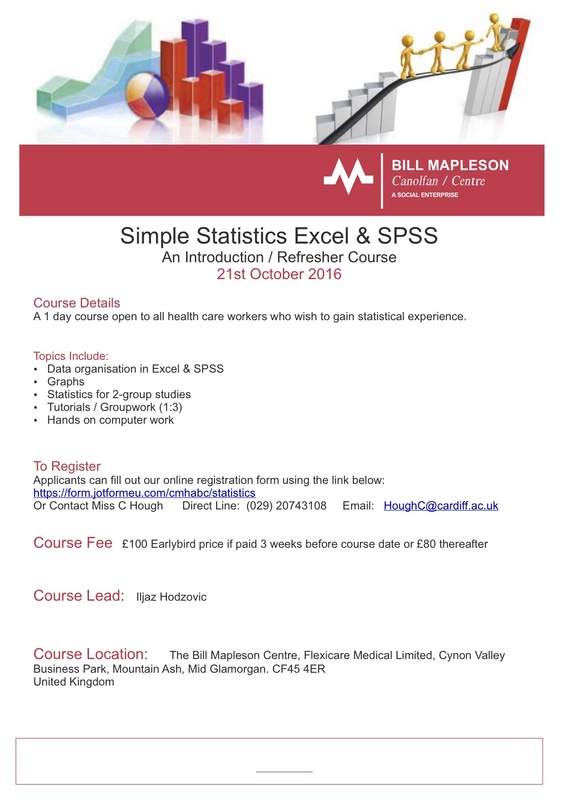 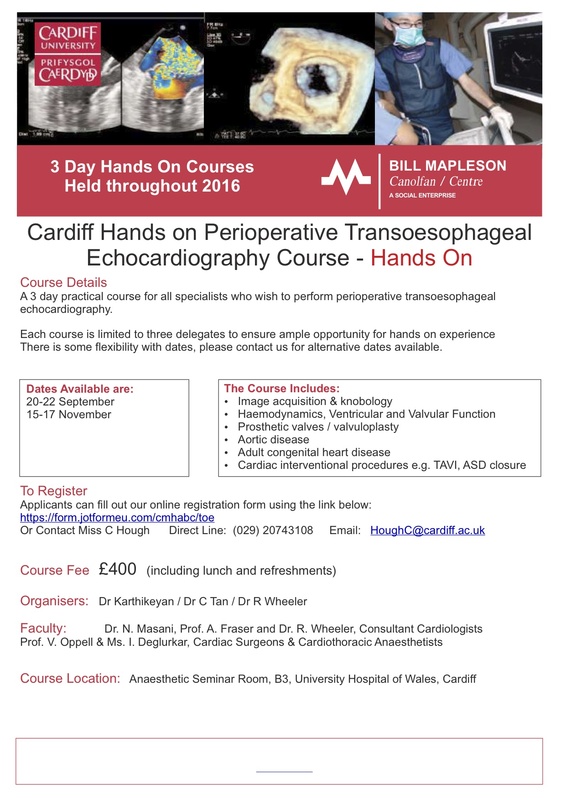 The Bill Mapleson Centre is a Centre for Clinical Education for all clinicians: nurses, ODPs, GPs, anaesthetists, all doctors and all dentists. 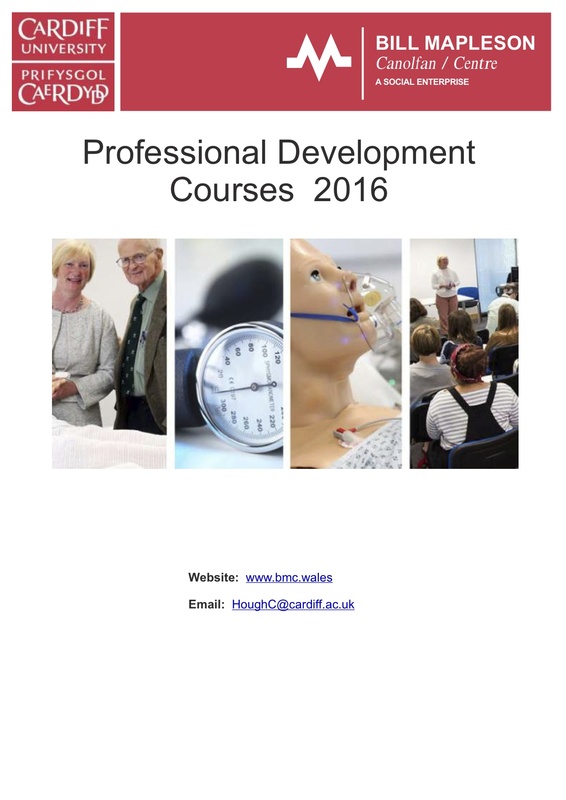 We have a wide range of high value CPD courses and we’re keeping our costs low and affordable. 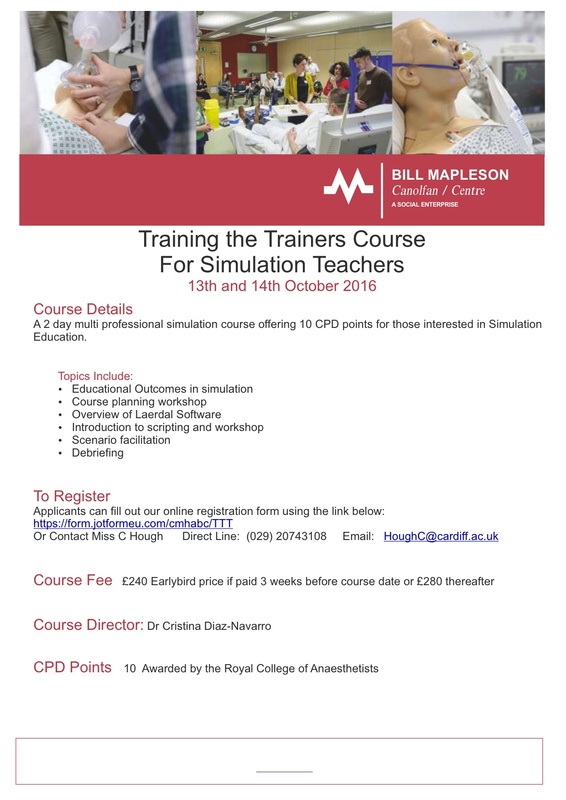 We also do great clinical practice introduction and update courses for our colleagues working in clinical industry sector. 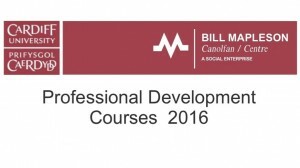 Check out our website http://www.bmc.wales/clinical-education and home page http://www.bmc.wales/ to find out about everything we do in education and innovation.